Slovakia, located in central Europe neighboring Hungary, Austria, the Czech Republic, Poland and Ukraine, became an independent nation after the former Soviet-dominated Czechoslovakia split apart in 1993. The terrain is mountainous and often heavily wooded, making it a favorite of hikers. Visitors also come for the stunning architecture, with many great ancient castles and splendid chateaus tucked into the mountains and old towns. 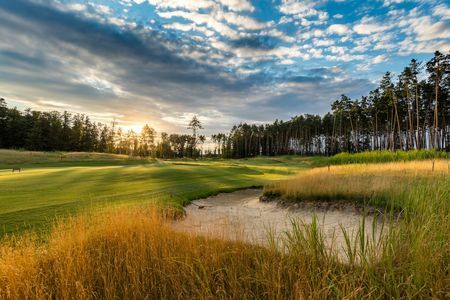 Though Slovakia isn't the first place most people think of when Continental golf is mentioned, the country actually has a lot to offer the destination golfer. 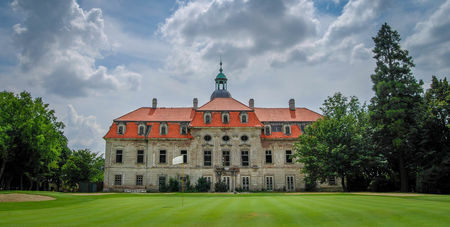 The first course was built in the early 20th century, but the game was suppressed after World War II by the communist Czechoslovakian government. 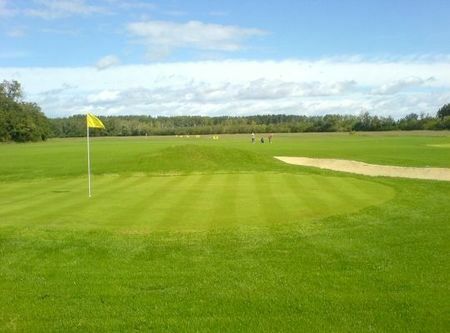 Within a few years of independence, however, a 9-hole layout debuted at Bernolákovo, and construction has continued apace, with 18 courses now open for play across the country. 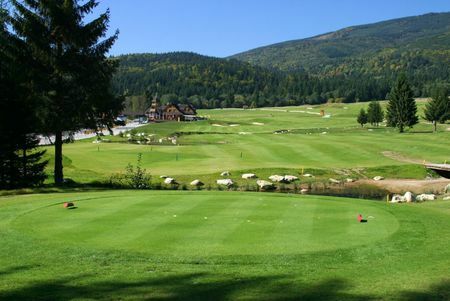 These courses offer a diversity of environments: in addition to the resort estate at Bernolákovo, there are the sweeping plain along the Danube at Báč and the mountain settings of Tale and Velka Lomnica. But the finest has to be the Legend Course that Jack Nicklaus created for the Penati resort; this stunning course began in 2013 hosting a European Challenge Tour Event , with victors including Andrew McArthur and Borja Virto Astudillo, and boasts a 783 yards par 6, the longest hole and the first ever par 6 played on Tours. 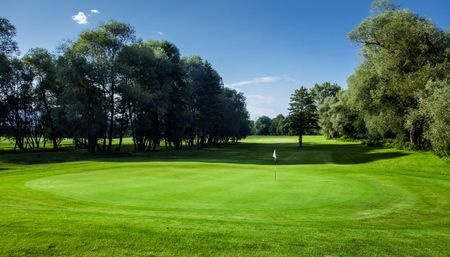 Finally, the Slovakian Ladies Open has been held since 2010, with victors including Caroline Hedwall and Gladys Nocera.